So this was supposed to be a Friday message, until it became a mini novel. BUT, another week came and went. It is pretty crazy how fast the weeks go by, which is why that annoying and cliche saying “make the days count” exists. The truth is though, the days will continue to pass so we might as well make them the best days ever. And I’m sure we all agree that our best days are the days when we are prepared with food and exercise. 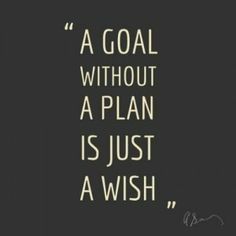 So being prepared and planning is frequently on my mind and even more so that I have a vacation coming up this summer. Food prep can definitely be simplified during these summer months, but when we’re away on vacation for a week or longer, “food prep” might not be a thing. So how do we stay on track during these MUCH deserved getaways? 2. You can always write down your typical eating schedule; adjust the times as needed on vacation. Move things around to fit your vacay mode but you may feel better being “on schedule” still. 3. As for snacks, these are much easier because most can be packed! Protein bars, crackers, nut butter, protein powder (add into a smoothie, etc. ), nuts and seeds, homemade energy bites, etc. This will also help you stick to your typical schedule and keep you feeling satisfied; no need to lean on any quick food choices when you get hangry. 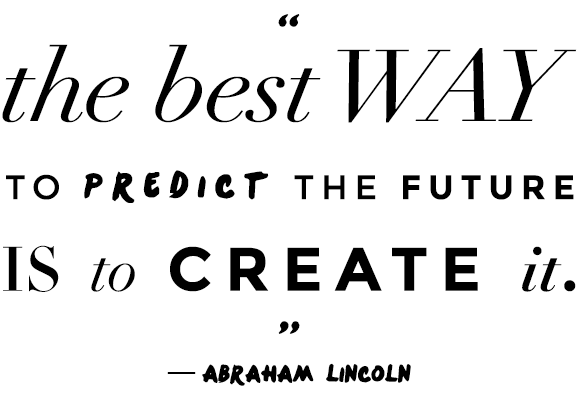 Create your future by planning ahead- you'll reach those goals even faster!